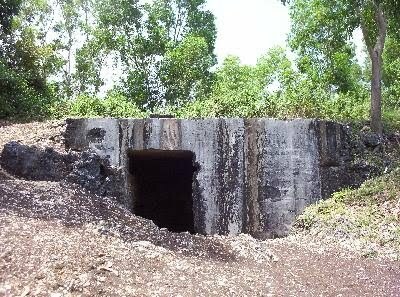 Located in the Village Bangunjiwo, Kasihan distance of about 6 km from the city of Yogyakarta, Hamlet Kasongan already known. There are a lot of export quality products are available: household appliances such as plates, bowls and jars. 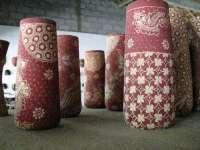 Visitors can not only shop but also enjoy the process of making ceramic craftsmen, asking answer. 2.Pucung Tourism VillageHeron sculpture known as the village of primitive crafters. Kasongan neighboring village was very productive with primitive sculptures made from mahogany and teak. The idea and design of these statues come from the traditional patterns and themes from various areas such as Asmat, Dayak, Aborigines and so forth. This theme was later developed into functional objects seprti Ornament corner table, candlesticks, etc., or stand alone as an aesthetic element. 3. 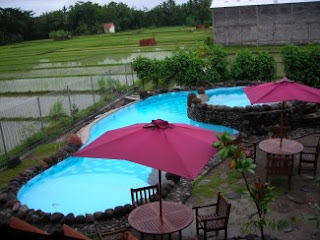 Tembi Tourism VillageTembi is the name of a village in the south of Yogyakarta. Dsa name was later adapted into a cultural institution Tembi Cultural House (House of Culture Tembi) occupies a land area of 3000 m2, has facilities including: Hall, Room Gallery, Library and Library Reading Room, House Cultural Documentation. 4. 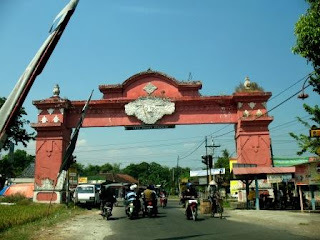 Pundong Tourism VillagePundong is a district in Bantul district which has a village named Panjang Rejo. Panjang Rejo Hamlet Hamlet is one that has the Craft Industrial Potential Grabah and is the principal livelihood of local communities and unique, such as Accessories (Flower Vase, Ashtray, place a pencil / wax, etc.) as well as the form of toys and souvenirs for the wedding. 5. 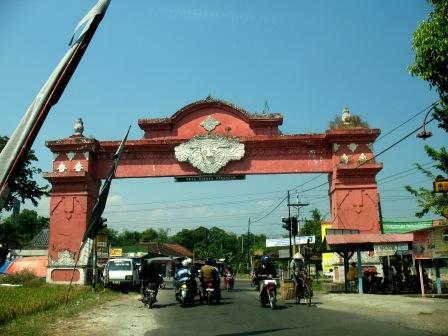 Krebet Tourism VillageLocated in the Village Sendangsari, Sub Displays, ± 12 km southwest of Yogyakarta. Terdapt ± 400 craftsmen working in 14 Studio Art major with a product or crafts, masks, batik, wood sculpture, sculpture Asmat. Also available in this village is also a typical form of a traditional inn in order to attract tourists to come and stay. The ceremony is held every September for the Hamlet of Net Rituals celebrating the harvest of local communities. 6. Tanjung Tourist VillageCape Tourist Village is located 5 km north of Jogja Kembali Monument (Monjali). There are Joglo house in Cape Tourist Village. The building is large and spacious yard and pendopo which can accommodate 100-200 people lesehan. Poles at the front of the buildings are made of old wood nagka ± 200 years, on wooden poles and walls in the room there is a relief in the ancient style. 7. Ketingan Tourism VillageKetingan Tourism Village is the habitat of thousands of birds and Blekok Egret which is very rare when ins found in Java. Location Ketingan Tourism Village is located in the Village Tirtiadi, Mlati Sleman, 10 km from Yogyakarta. Tourism Village Ketingan besides has nuances of rural life that still thick with the Javanese tradition, also has the potential Idustry household handicraft industry in the form of chips belinjo, Industry and Bamboo Crafts of Traditional Herbal Medicine of Java, making it very suitable as a Tourism Education. 8. Bobung Patok Tourism Village Almost all of the community livelihood to artisans wooden mask wooden batik and other crafts. Bobung also very easy to reach the existing traffic facilities, including bus tours. 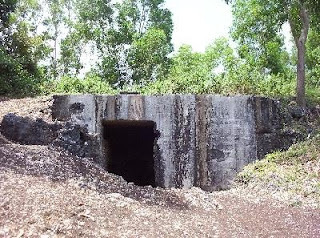 This area is about 30 km east of Yogyakarta city. To reach the tourist villages initidaklah too difficult, other than the location of which has paved the way also passed by public transport.